Digging deeper, you will find that the name of her new school is Covenant of Christian Witches Mystery School and that it is located in Salem, Massachusetts. Of course Salem is considered to be the epicenter for the modern witchcraft movement in the United States. 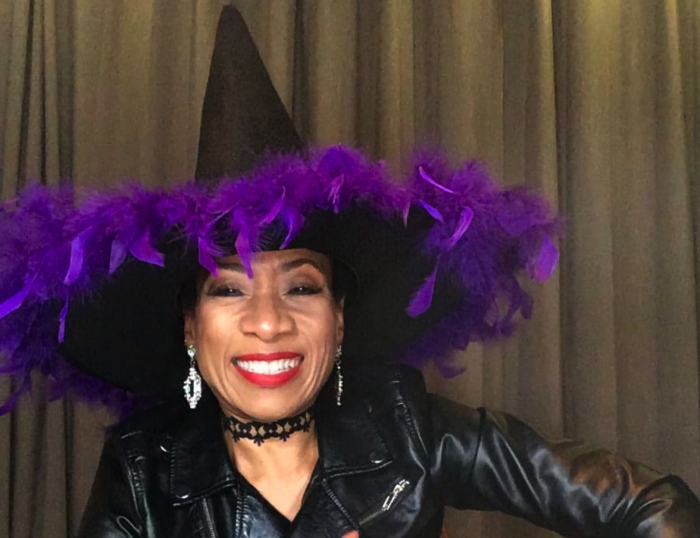 Yes, I’m a Christian Witch (you can hear all about my unceremonious exit from the broom closet in the now infamous video below). More importantly, I’m here on a soul mission to INSPIRE you to unapologetically bellow (Tarzan style) the song of your soul, and live it like you got no tomorrow. Yep, that’s my job. On any given day you can find me on YouTube, or on retreat, or in the Enlightenment Circle. (I linked all these up below for you in ReSources). With that said, WELCOME HOME WITCHY WONDER… we have been waiting for you. Of course she won’t exactly do this for free. So ultimately it looks like it is “all about the money” for Rev. Love.